You have to be more creative and tried to defend yourself. Steve Jobs once said “stay hungry”, so let’s do it. In Macs world, it’s very difficult to resist to the news. At the same time it’s difficult to maintain your equipment up to date and to comply with new software and new demands on processing and editing. The 4k world is wide and needs your attention. Old solutions could apply to fulfill the new requirements. 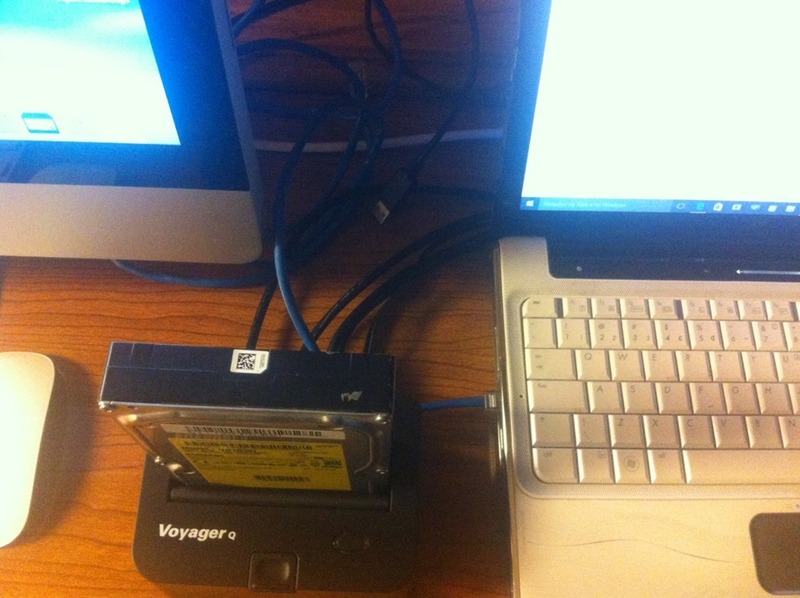 However that means to solve the problem of how to transfer a large amount of data from one computer to the other without having an USB3 or a Thunderbolt port. In addition, you may have to ho use an external hard drive with the same limitation.